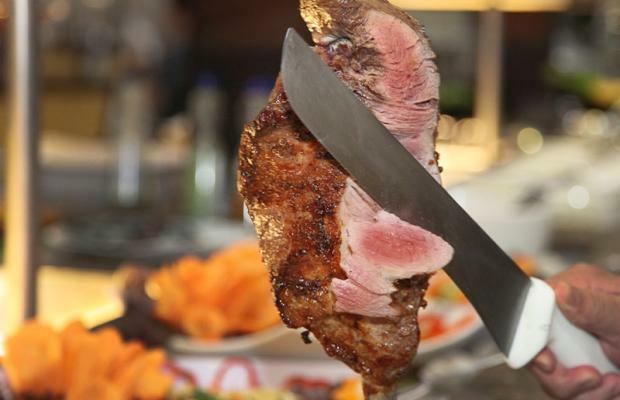 The Churrascaria "Pampas" Restaurant, founded in October 2008, is managed by the couple of cooks Kelsi Ulian and Ivan Piccini, with the "collaboration" of their young son Diego. The locale immediately became a cult favourite for Brazilian cuisine in Milan, surrounded by a peaceful atmosphere where everyone can savour a wonderful meal and enjoy the company of family and friends. 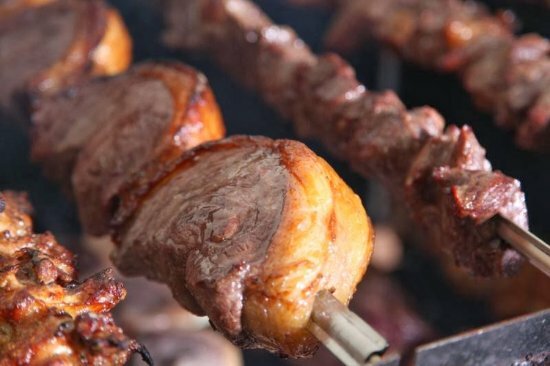 The term Pampas originates from the Southern Fields (from the word Quechua which means "plains"), situated between Argentina, Uruguay and Brazil (Rio Grande do Sul), where the churrasco - or skewered meat - is one of the traditional dishes of these amazing lands. 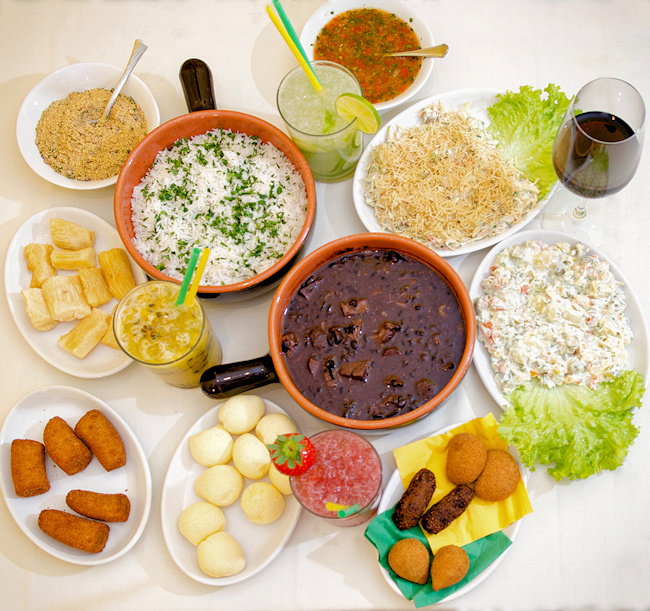 The original "churrasco", which is known to have rural origins, did not appear as it does today. It was a ritual practiced by the Gauchos who, instead of selling meat, used only selected parts like the fur and fat. the most valuable parts, and roast them in pits dug into the ground, using ashes to flavour the meat. Ivan, our chef, was born in Ronda Alta (a small city of Rio Grande do Sul), where he learned to cook meat on the spit at an early age. 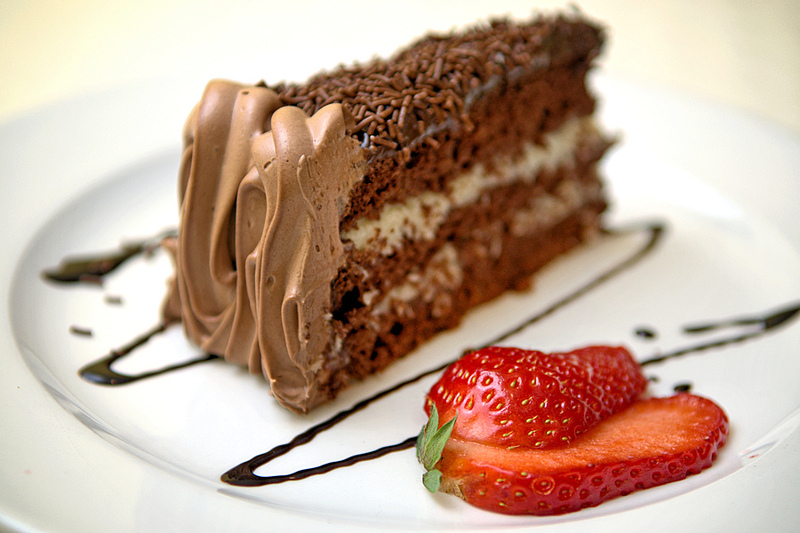 When he grew up, he was hired to work in a churrascaria in Rio de Janeiro. 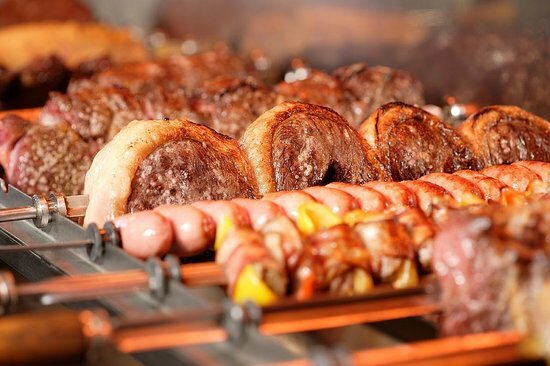 From 1995 to 1998 he worked as a "churrasqueiro" - or meat chef - at "Porcao", which was the first Brazilian churrascaria restaurant to make its way to Italy, renown throughout the world. 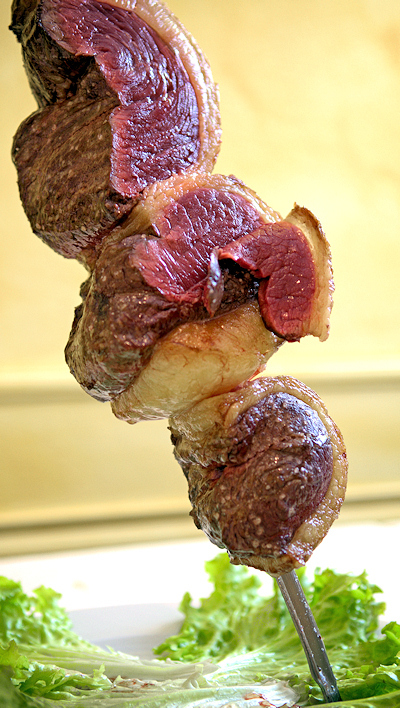 After working as the Director, Chef and Manager of other various restaurants he decided, together with his wife Kelsi (today a wonderful mother, manager and cook) to open their first restaurant that, as already mentioned, is considered one of Milan´s finest Brazilian churrascaria restaurants today.